The Reverend Doctor Nathan Corl Minnich, STS, is a fifth generation funeral director and embalmer. He is a graduate of Williams Valley Jr./Sr. High School. He is also a graduate of the New England Institute at Mount Ida College with an Associate in Science degree in Funeral Service and a Bachelor of Science degree in Bereavement Studies. He is a licensed funeral director and embalmer in Pennsylvania and Massachusetts. 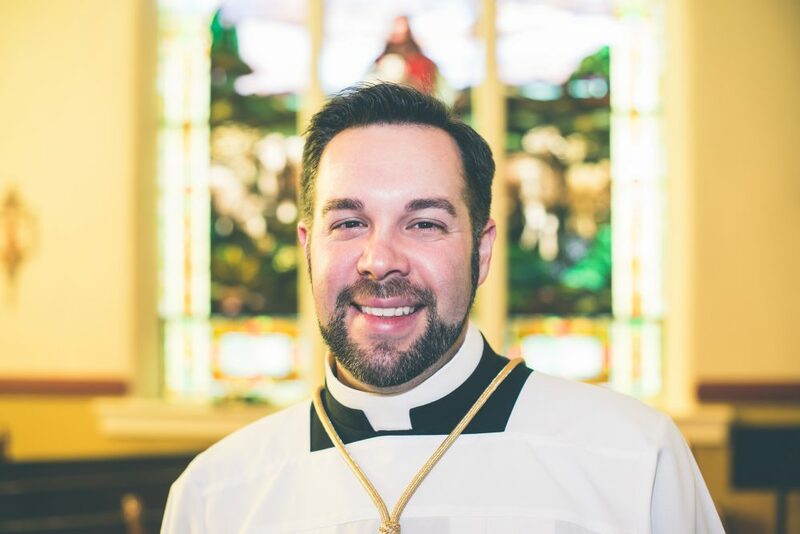 Nathan holds a Master of Theological Studies degree and Doctor of Ministry degree from Boston University - School of Theology, and has done subsequent graduate study at the Lutheran Theological Seminary at Gettysburg and the Association Free Lutheran Seminary in Minneapolis, MN. In 2009 he was ordained into the holy ministry of Word and Sacrament and was called to serve as the pastor of Salem. He is a member of the Society of the Holy Trinity (STS). In 2015 he returned to Boston University - School of Theology to pursue doctoral study. He is the Music Director of central Pennsylvania premier male chorus, Men in Harmony, and currently serves a member of the Board of Education at the Upper Dauphin Area School District. The Reverend Deacon Kenneth E. Campbell, Jr. M. Ed. has been an active parish musician for over twenty years, and began serving as Salem's music director in 2005. He also serves as Director of Bands and Choirs at Millersburg Area High School. Ken holds degrees from Susquehanna University, B.M. Music Education, and California University of PA, M.Ed. Administration. He is currently enrolled in coursework at the Pontifical College Josephinum in Columbus, OH and plans to begin a master of arts degree in pastoral studies. 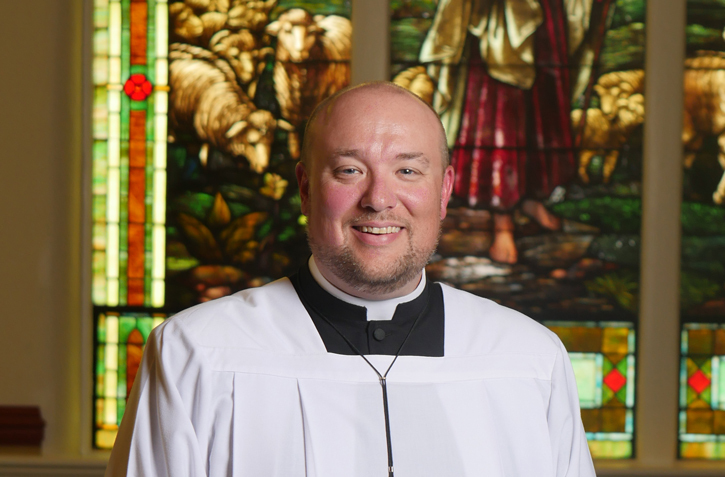 Deacon Campbell was ordained at Salem on September 9, 2018 as the parish's first ordained deacon. He and his wife Kasey enjoy the privilege of raising their two sons Eric and Aidan. An Eagle Scout, Ken is deeply involved in local Cub Scouting with both boys. Ken is also Salem Lutheran's assisting minister, secretary to the staff, Sunday School and Vacation Bible School instructor, webmaster, and technology-social media coordinator. Chris has been a member of Salem since 1996, and has served as our parish secretary since 2010. She has held numerous roles within the congregation such as worship assistant, Sunday School and VBS teacher, and council member. Chris is an active member in the WNALC. She is employed as a paraprofessional in the Upper Dauphin Area School District where she works with children with disabilities. Chris, and her husband Dave, have two children, David Jr., and Michael. 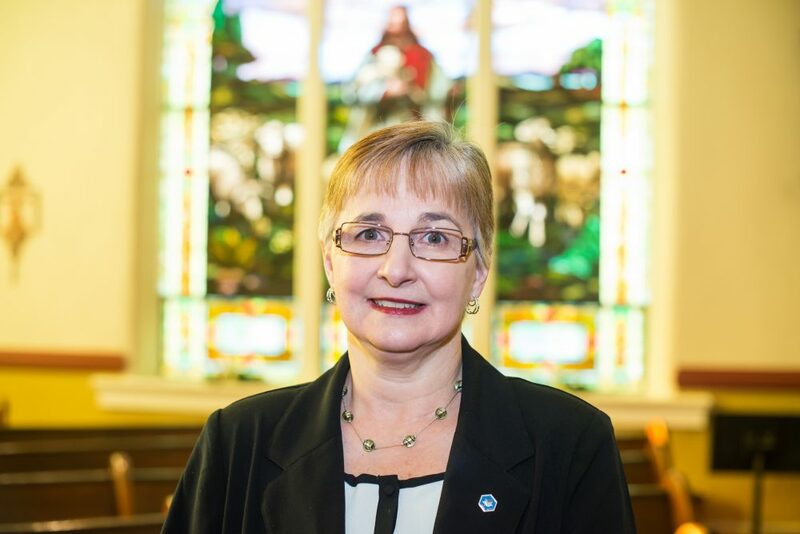 She and Dave are quite active within the Elizabethville community and she is currently assisting with the Elizabethville Bicentennial Committee. In her free time, she enjoys reading, trying new recipes, gardening and exploring interesting locations in the commonwealth with Dave. Sharyn earned her Associate Degree in Nursing in 2002, and is currently attending American Sentinel University in the RN-BSN-MSN program for completion of a Masters in Education Degree in Nursing. She began her nursing career as a certified nursing assistant at Polyclinic telemetry unit, then transitioned to Harrisburg Hospital as a certified nursing assistant on the oncology unit while attending nursing school at Harrisburg Area Community College. She then served as a Clinical Nurse Educator for two of her ten years at Holy Spirit Hospital. In September 2012, Sharyn began employment with Hospice of Central Pa., and began working for Capital Blue Cross in January 2015 as a medical review nurse. 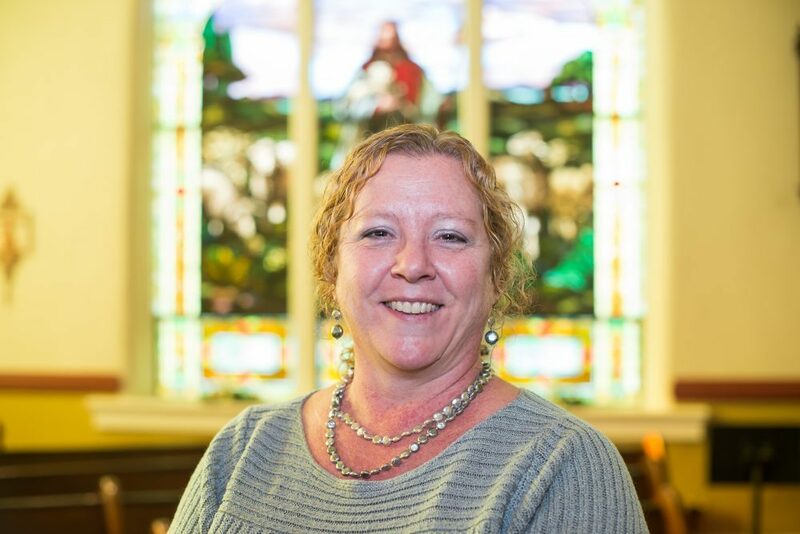 Sharyn first became a Parish Nurse in 2007 having started the first Parish Nurse/Health program in Upper Dauphin County at Messiah Lutheran Church, Halifax. She also founded our Parish Nurse/Health Ministry program at Salem in 2015 which has grown to provide free blood pressure screenings, home visits to the sick, education on different health topics, community outreach, CPR classes, and more. Sharyn is married to her husband, Dave. They have three children and six grandchildren. 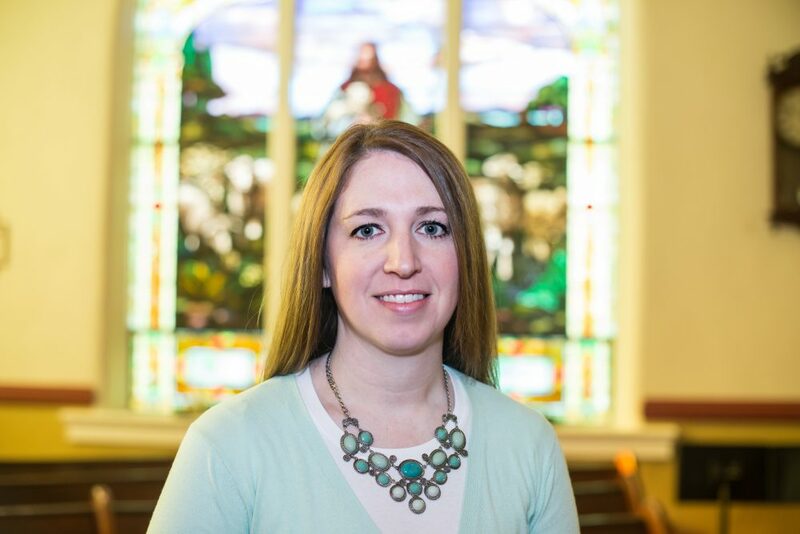 Superintendent of Sunday School – Kasey J. Campbell, M. Ed. Kasey serves as Salem’s Sunday School Superintendent and teaches the elementary class. She oversees our Vacation Bible School Program, and sings alto in the adult choir, frequently providing accompaniment on flute. Kasey serves as Director of Choirs at Williams Valley High School, and previously served for many years as High School Choir, Musical, and Middle School Band Director in the Millersburg Area School District. She holds degrees from Susquehanna University, B.M. Music Education, and Lebanon Valley College, M.Ed. Kasey and her husband Ken have two sons Eric and Aidan. Wanda began piano lessons at age five and began working as church organist at fifteen. She graduated from Line Mountain High School, has been married to husband Keith for many years, and together have four children, fifteen grandchildren, and two great-grandchildren. 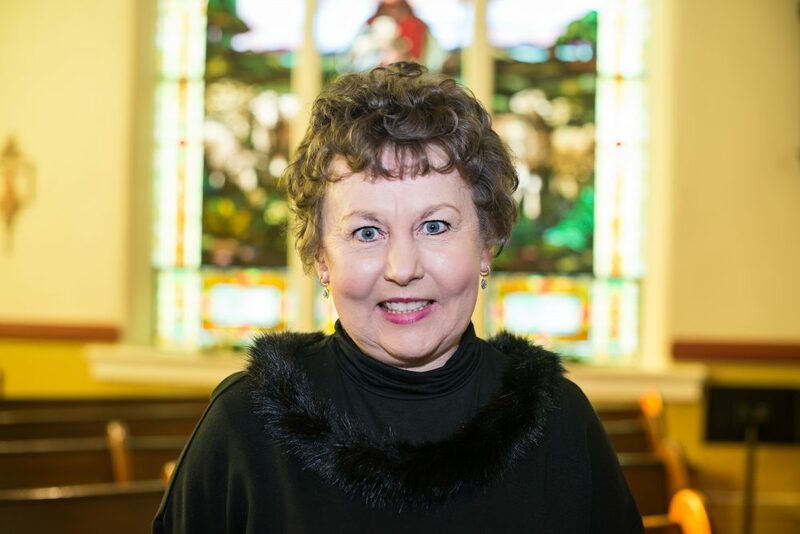 She has served in different locations as a substitute organist, and then organist and choir director for twenty-one years at Millersburg Assembly of God Church. She served in many roles, such as women's ministry president, teen Sunday School teacher and youth group leader for several years. 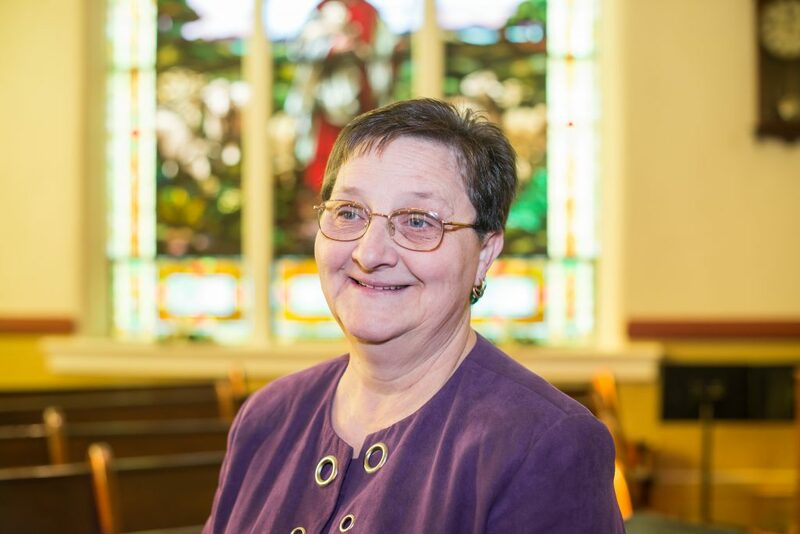 For ten years, Wanda served as organist, choir director and worship leader at Matamoras Community Church, and began her ministry as organist at Salem in 2005. Wanda is the owner of Special Moments Bridal Boutique in Millersburg. In her free time, she enjoys crocheting and baking, and spending time with the love of her life, her family.